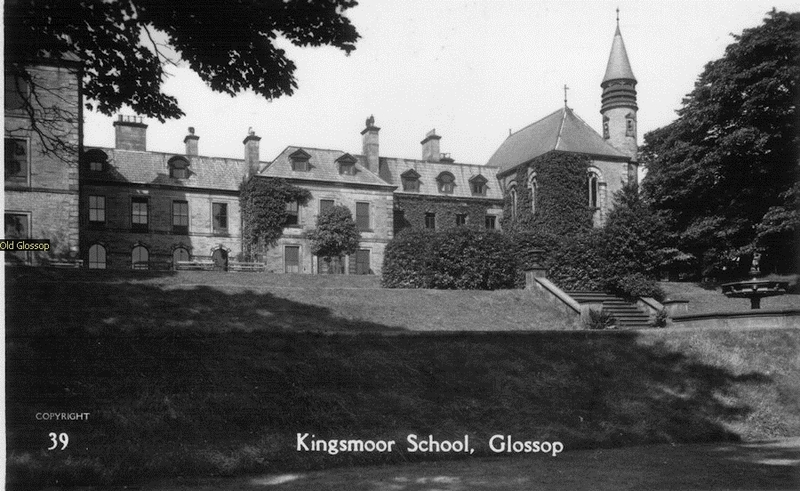 A very sad sight for Glossop and Old Glossop in 1959. 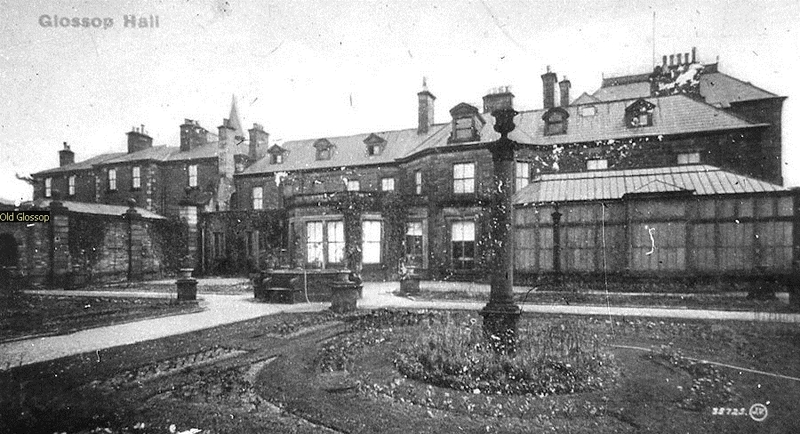 One must ask if this would have been allowed if the Hall had been in Buxton. 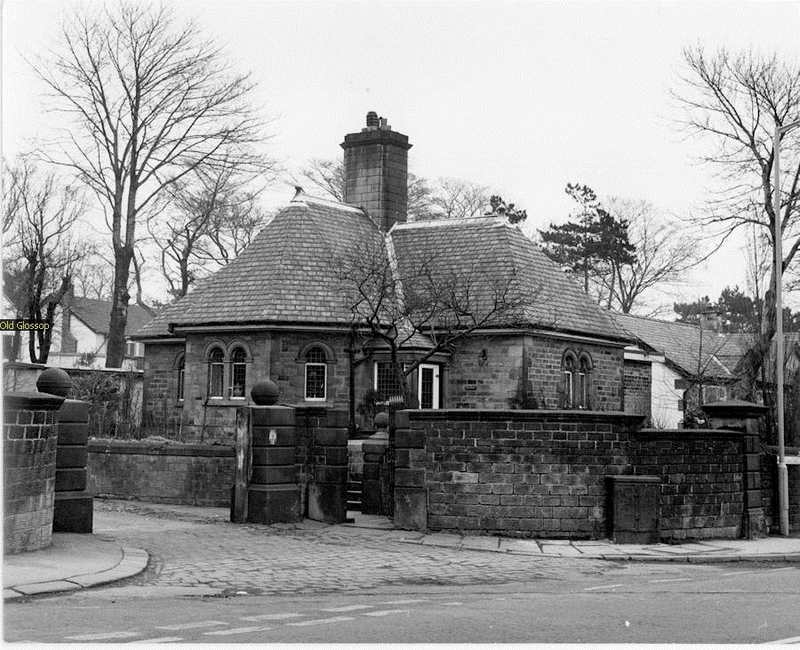 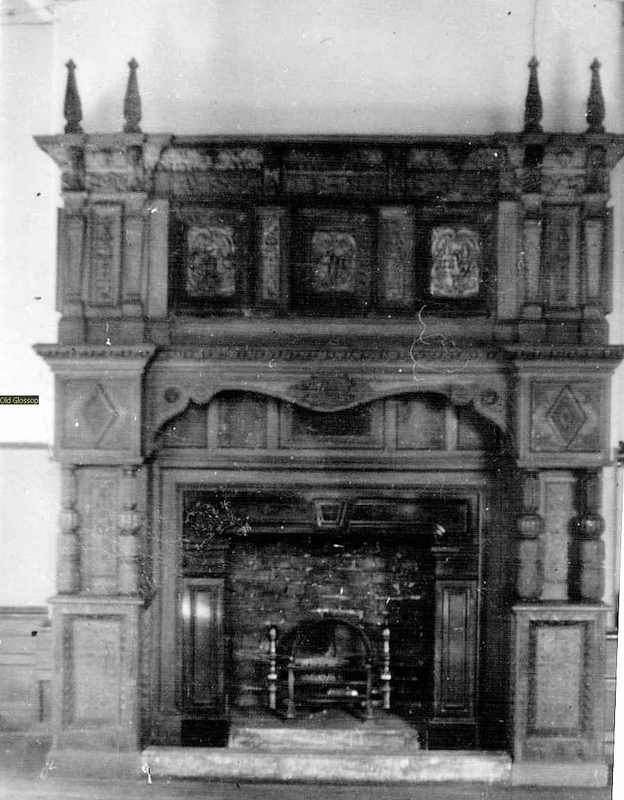 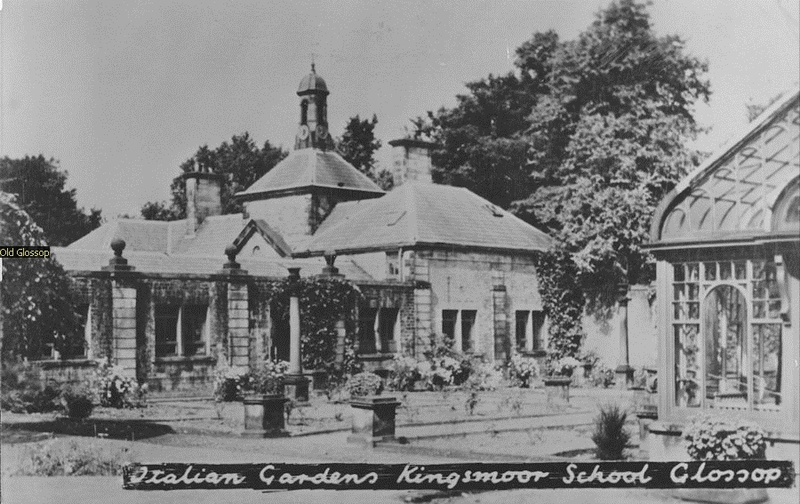 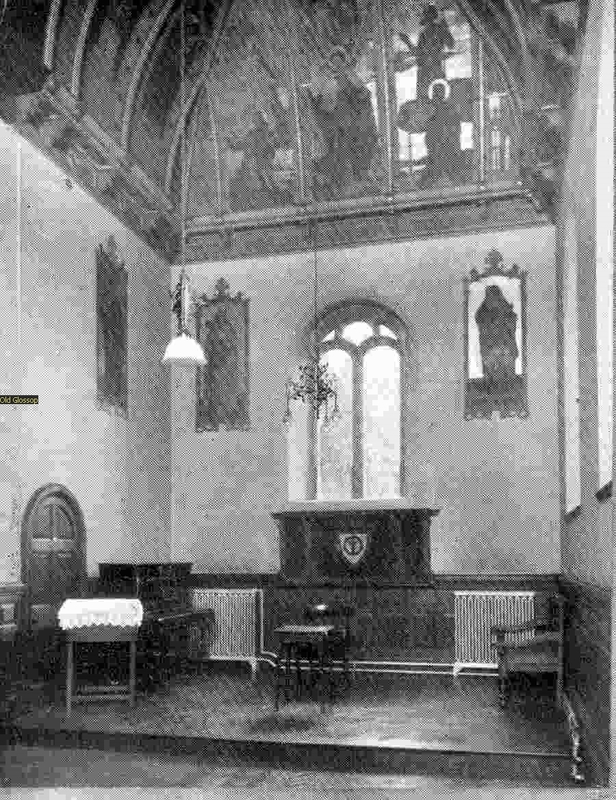 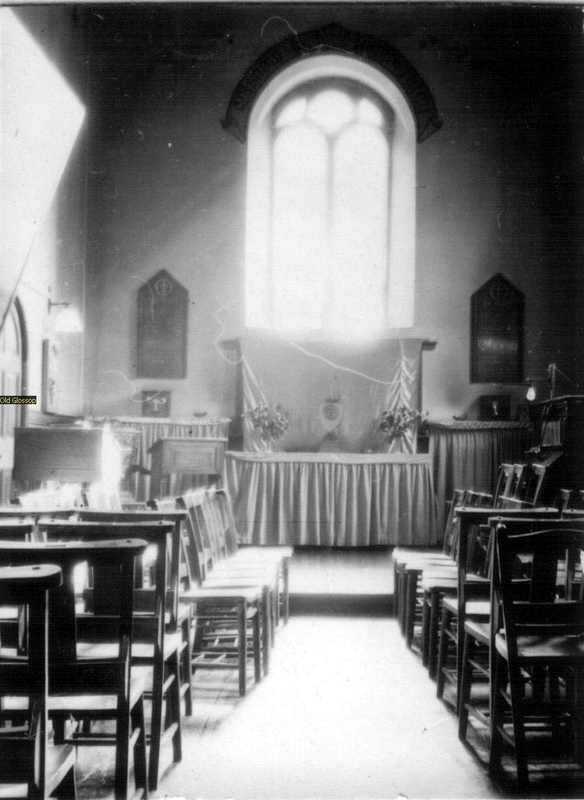 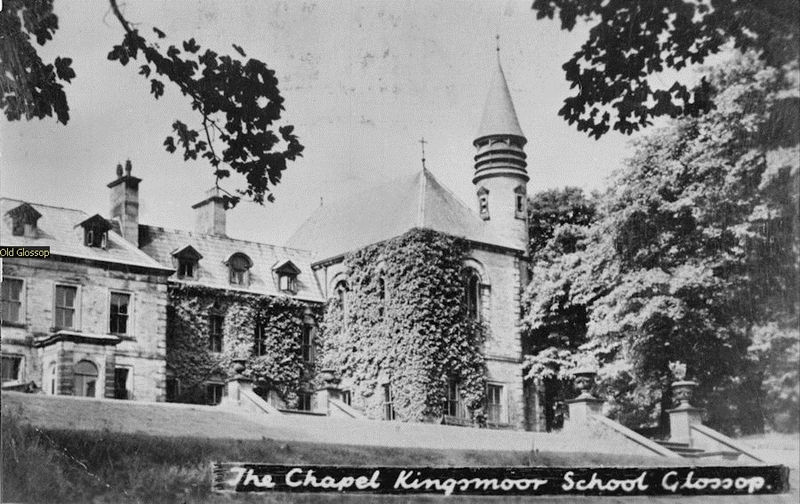 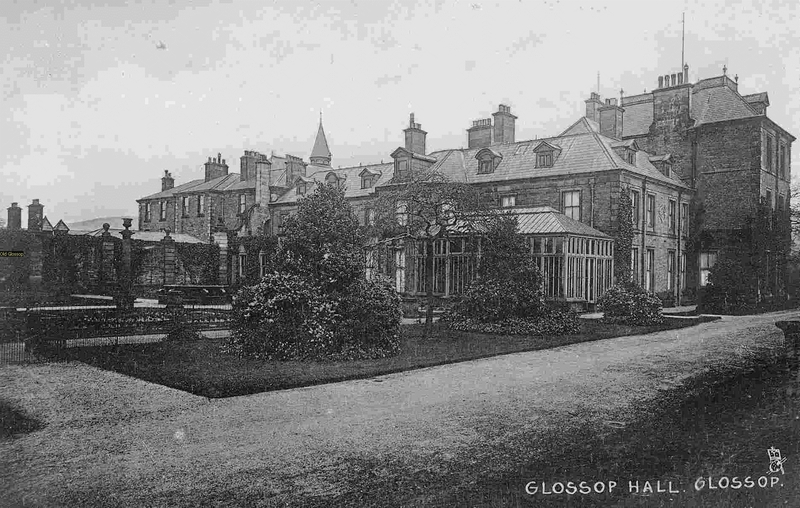 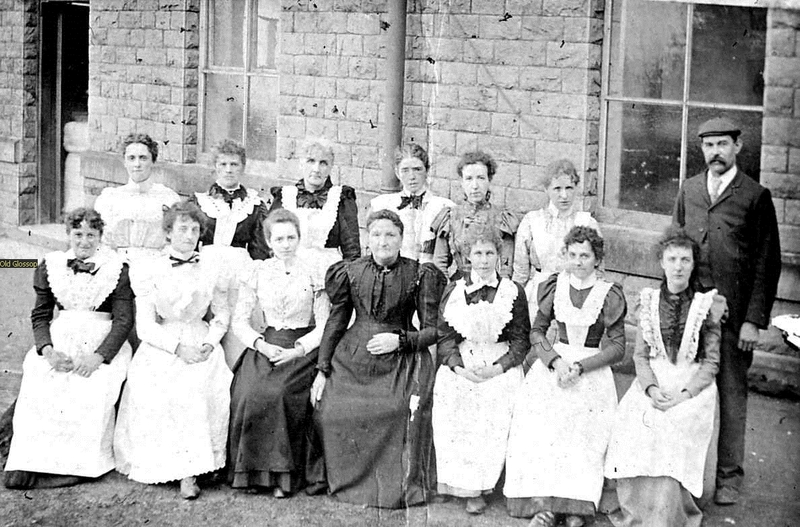 The short Standish-Howard period provided Glossop with its first Glossop Hall. 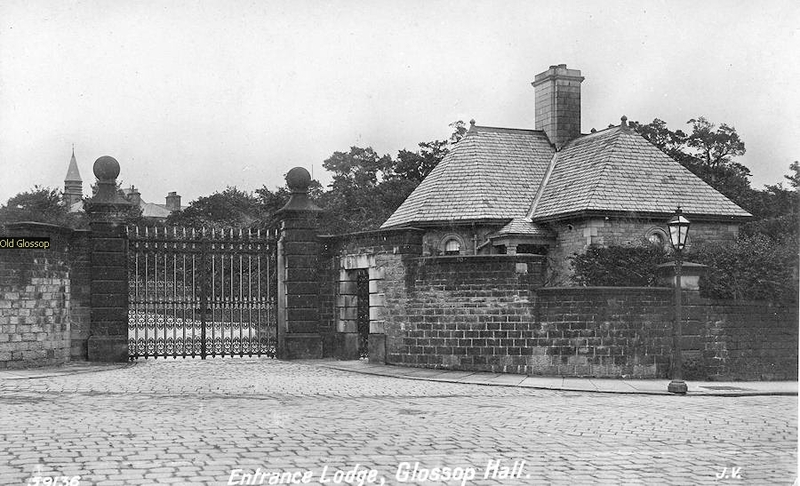 Ralph Standish-Howard (died 1735) intended to live in Glossop, and about 1729 began to build a house called Royle Hall. 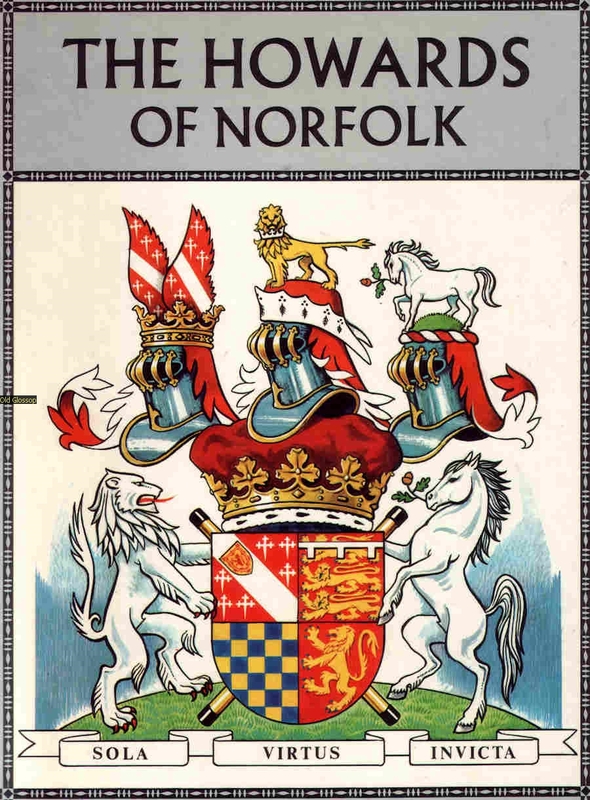 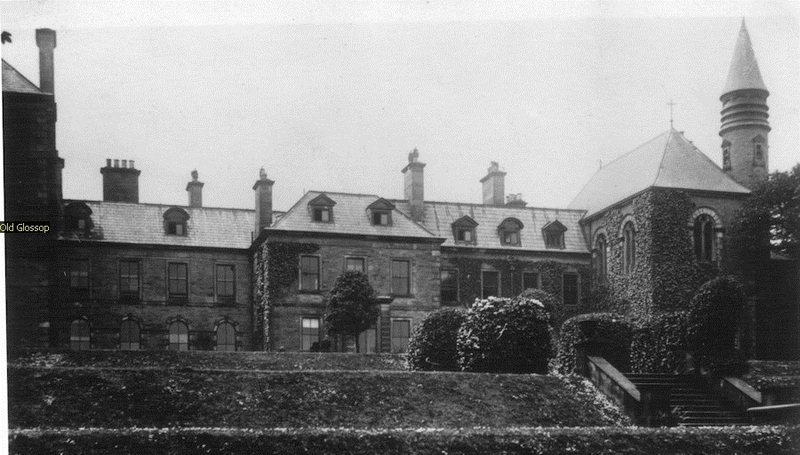 By 1734 it was built, but his death and that of his infant son put paid to a resident squire for more than a century. 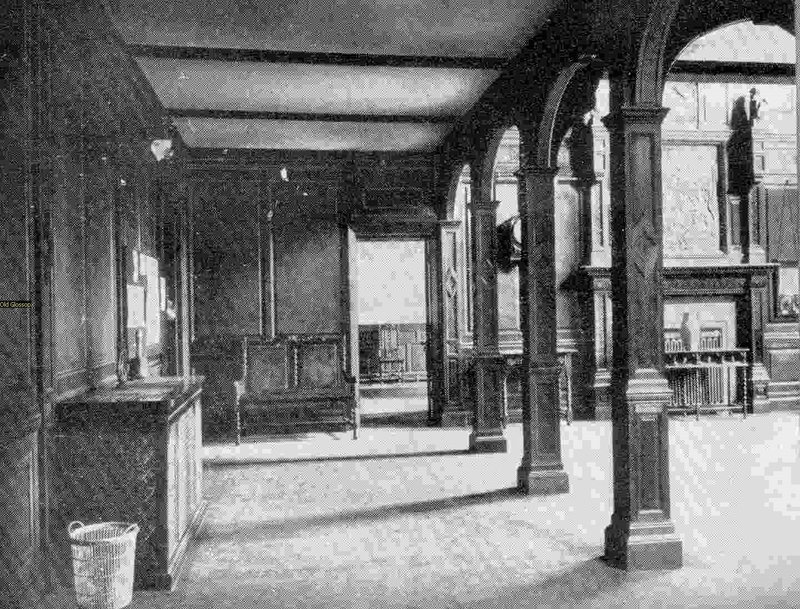 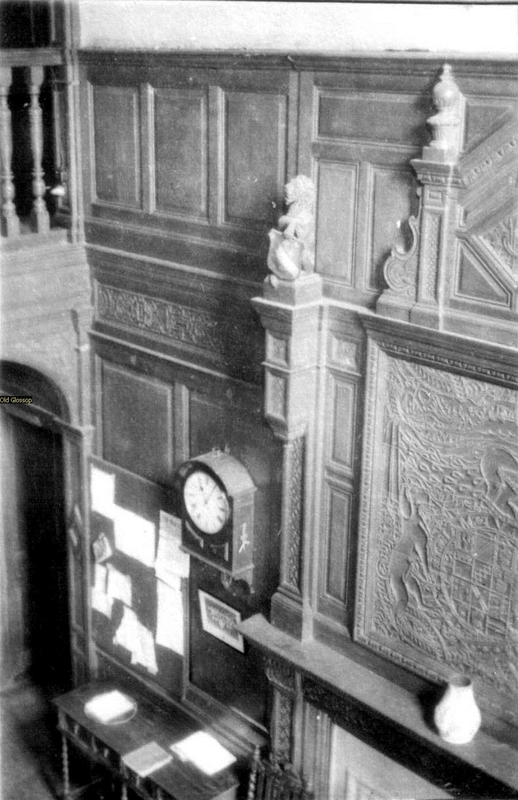 Royle Hall became a shooting lodge, a small corner used by the Bailiff, who was subservient to the Howard agent in Sheffield. 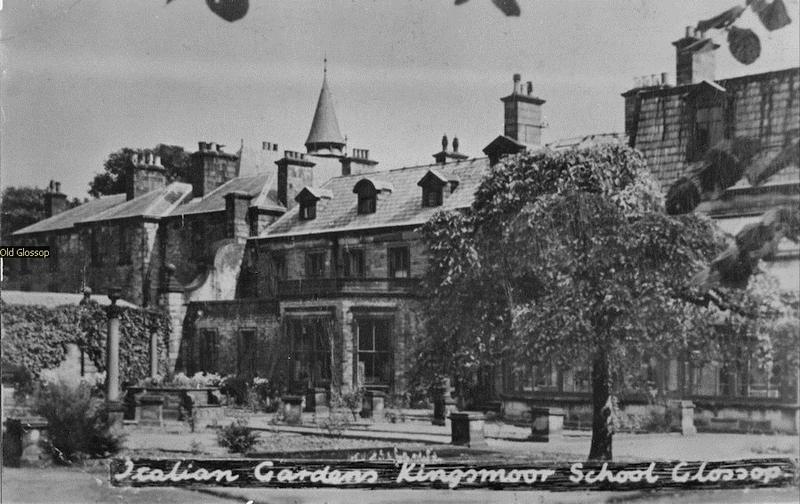 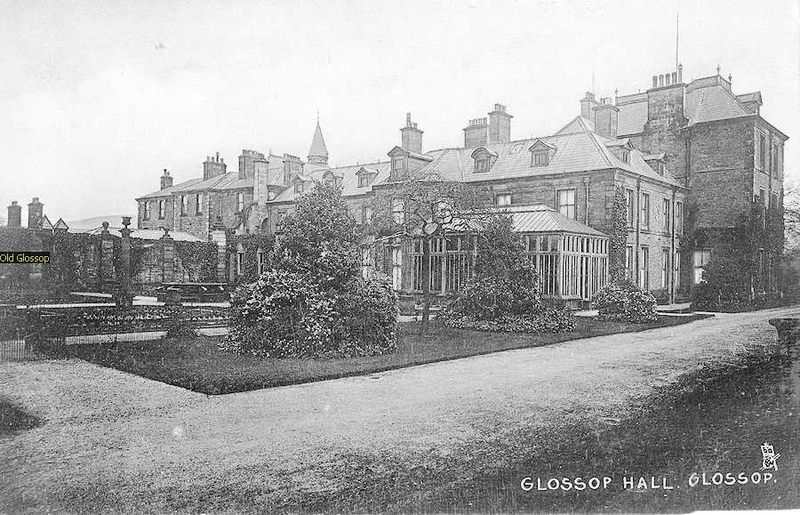 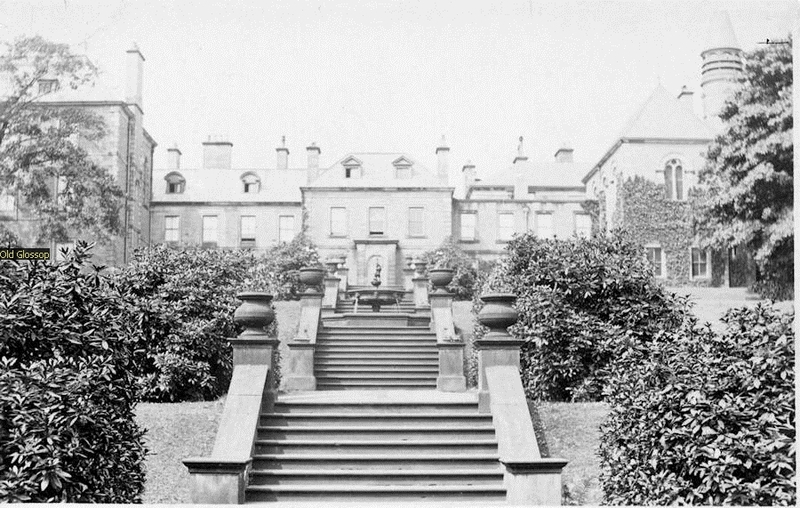 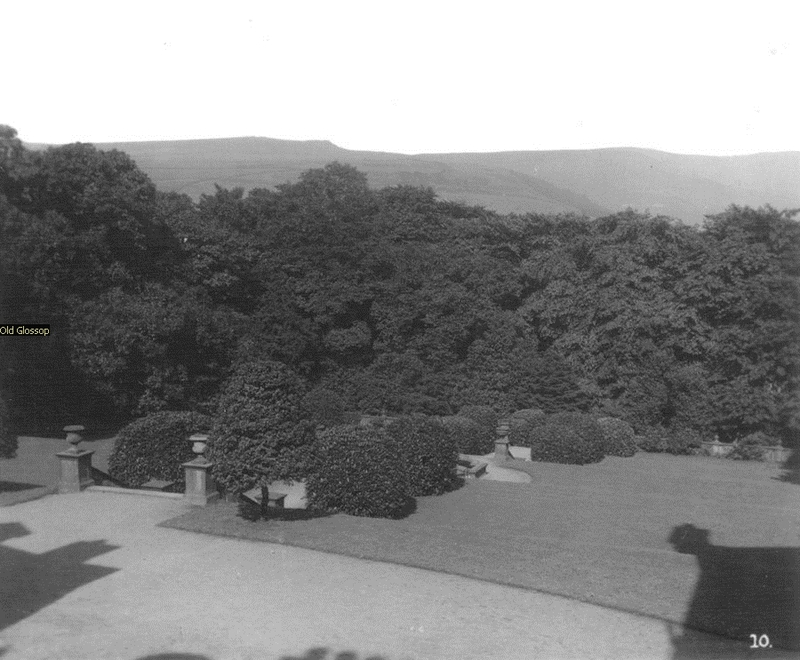 But, by the 1780s at latest, the Manor of Glossop had become important enough to have its own Howard agent, Charles Calvert, and he and Bailiff Thomas Shaw were both housed at Royle Hall. 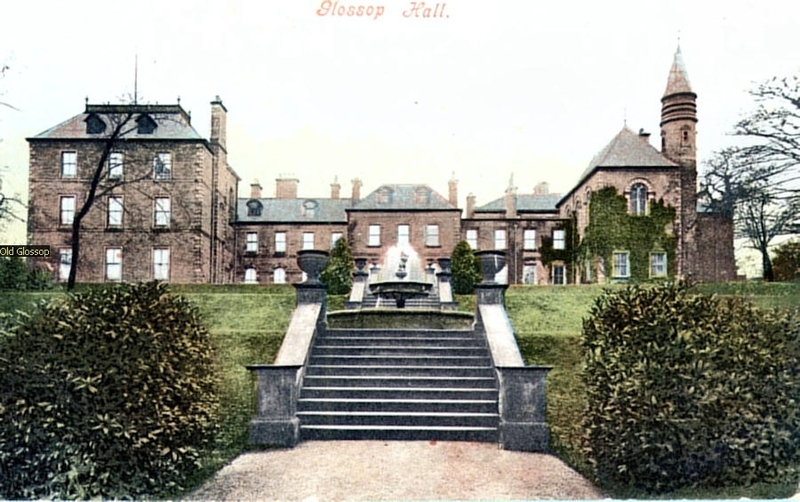 When Matthew Ellison became the Agent in 1797, his residence was given as 'Glossop Hall', although the old name was a long time dying. 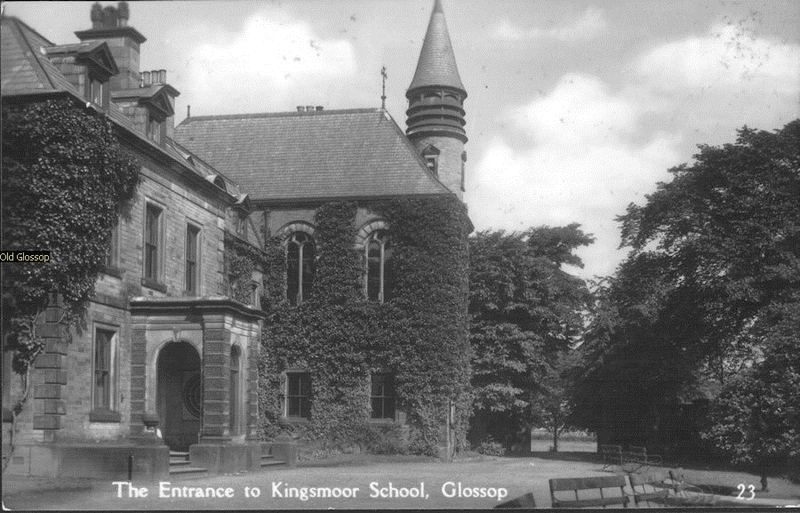 From 1815 or shortly after, the main line divides into two: the Dukes of Norfolk and the Howards of Glossop. 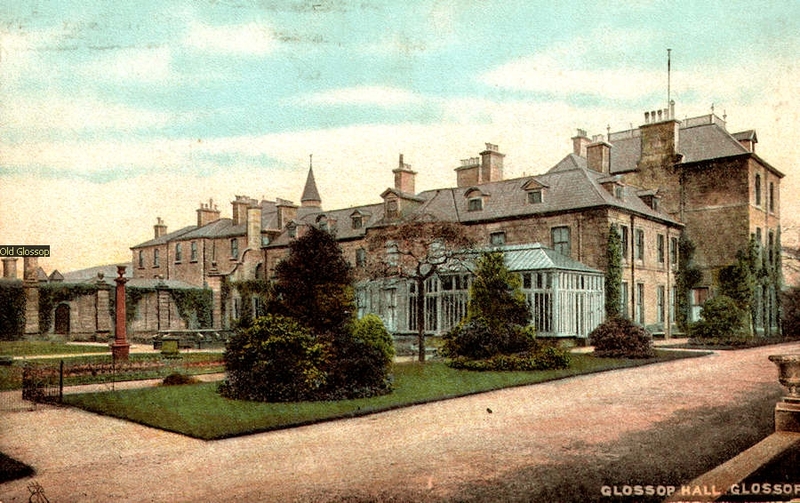 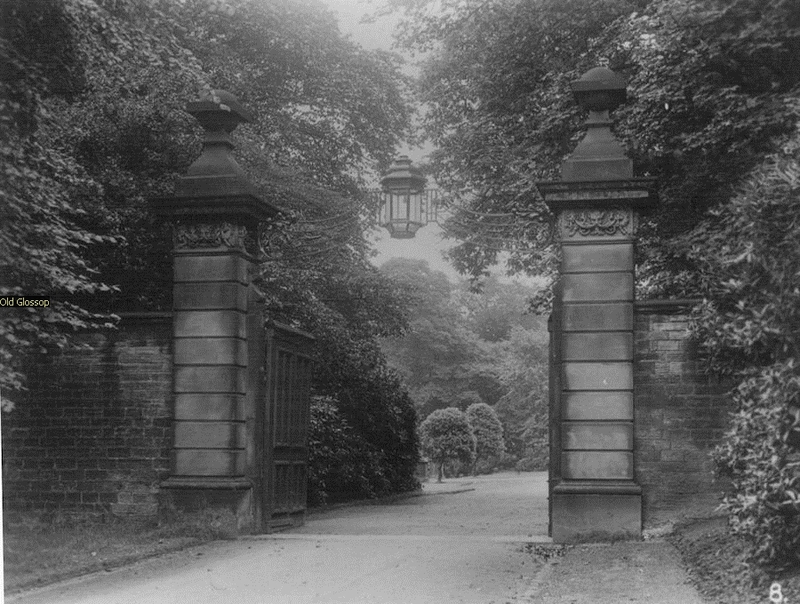 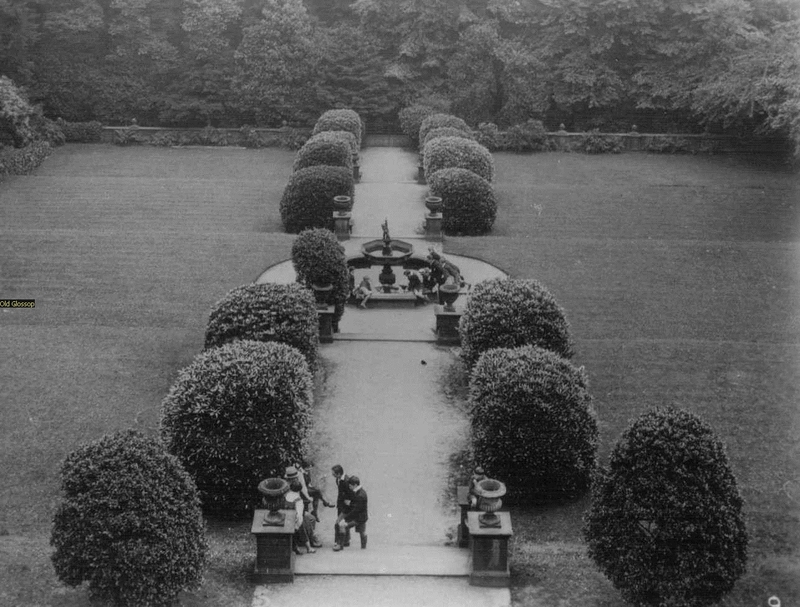 The 12th and 13th Dukes were both Lords of the Manor until 1850, when the 13th Duke's second son, Edward George, became Lord Howard of Glossop, confirmed by a Barony in 1869. 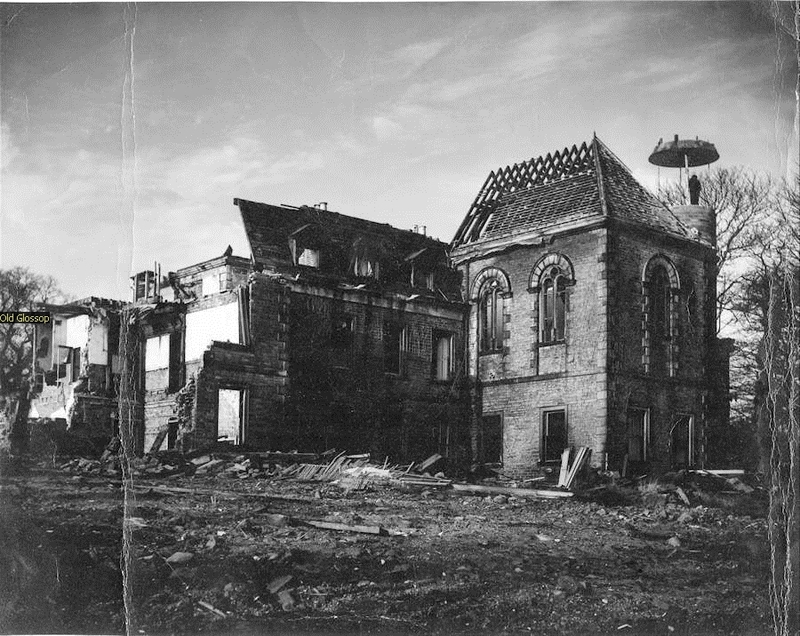 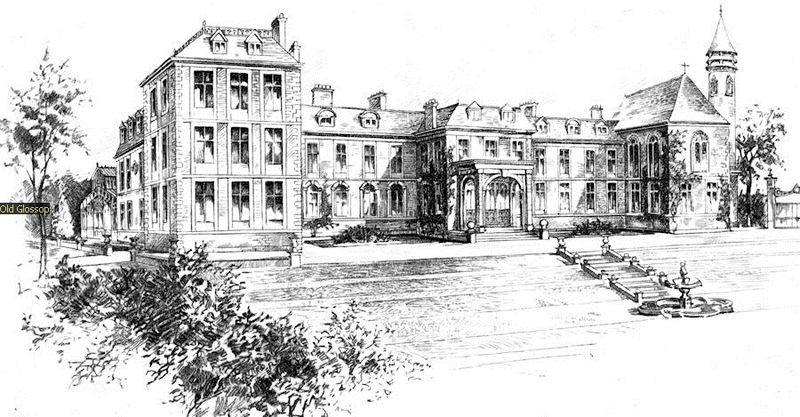 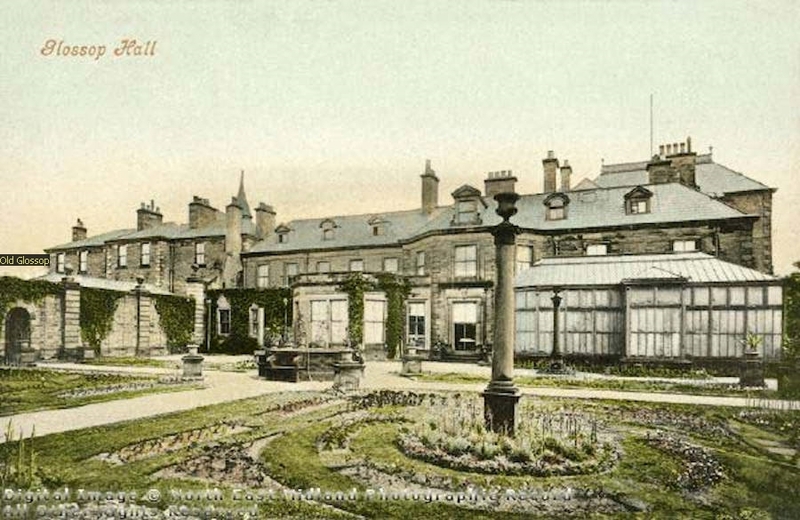 In 1850 Royle Hall was demolished (apart from its private chapel) to build the second Glossop Hall which stood until 1958, and from 1851 to 1924 the 1st and 2nd Barons Howard of Glossop lived in it. 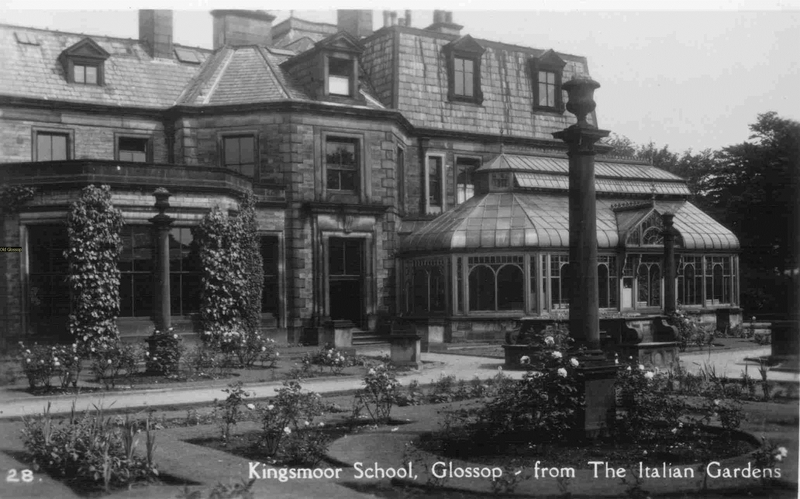 Glossop had at last acquired a resident nobility, which reflected its importance. 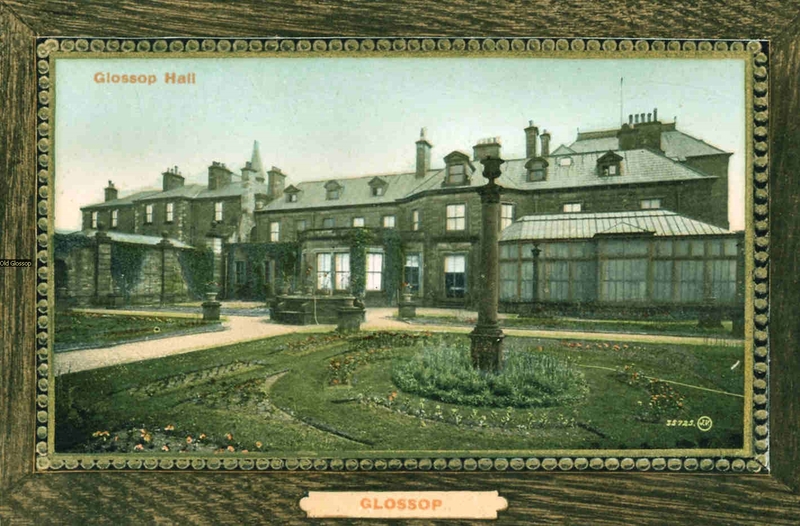 Visitors to Glossop and Old Glossop often ask where Toad Hall used to be, This was a puzzling question for quite a time until we realized that it was our local accent that was causing the problem. We had been saying The Old Hall or in Glossop dialect T'auld All.